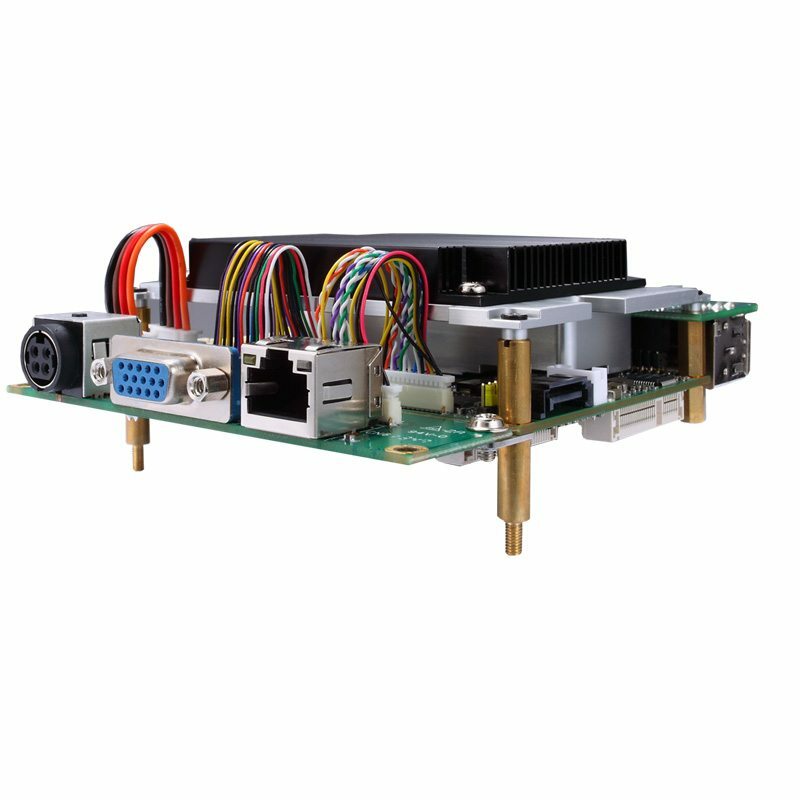 The PICO843 is an extreme-compact fanless pico-ITX motherboard with flexible cabling. 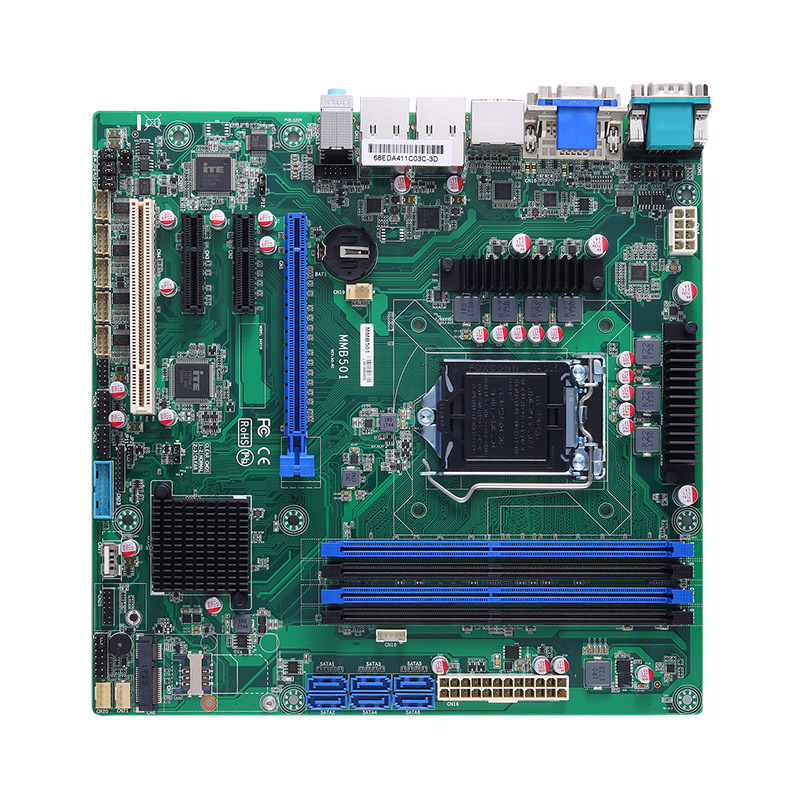 The durable PICO843 is designed to support the Intel® Celeron® processors quad-core J1900 and dual-core N2807 (codename: Bay Trail) with one DDR3L 1066/1333 up to 8 GB memory. 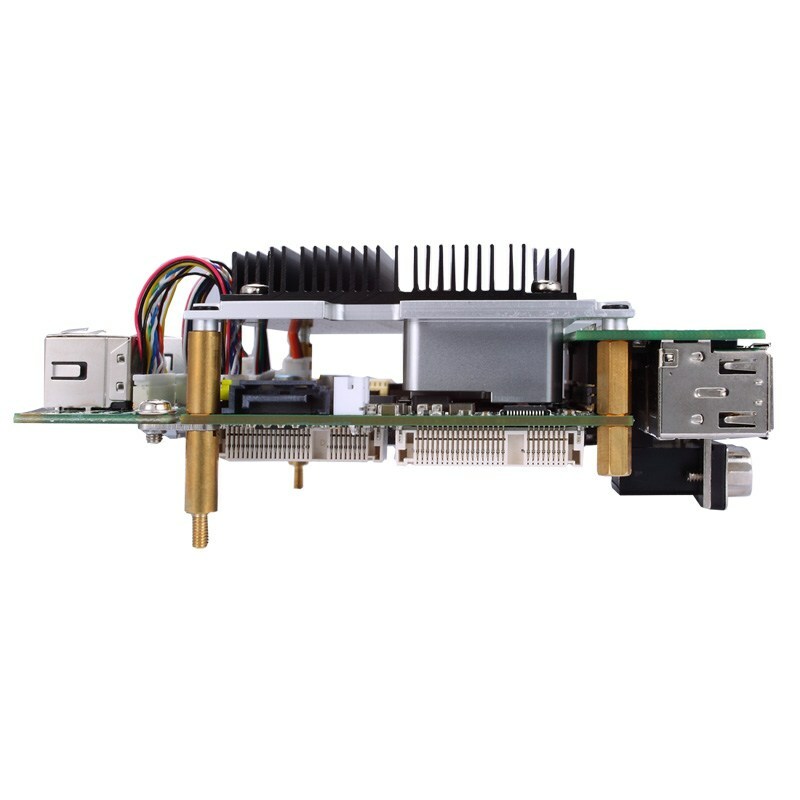 The pico-ITX motherboard is capable of operating under wide temperatures from -20°C to +70°C. 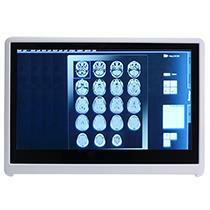 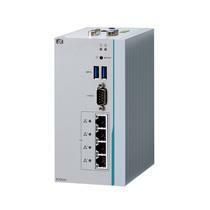 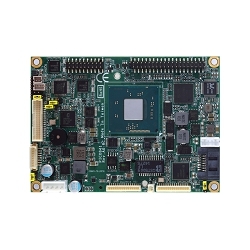 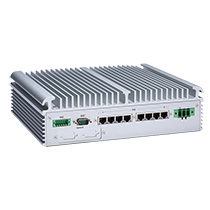 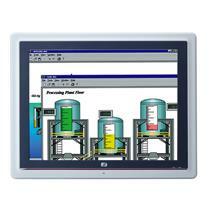 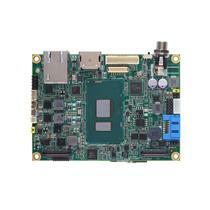 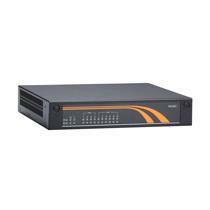 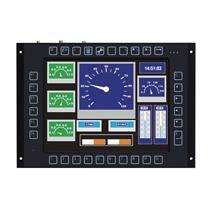 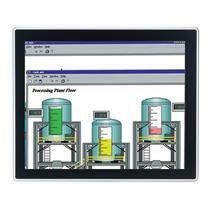 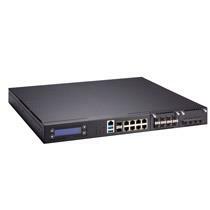 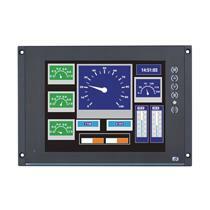 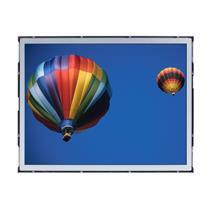 Its fanless design and low power consumption also offers better reliability and power savings. 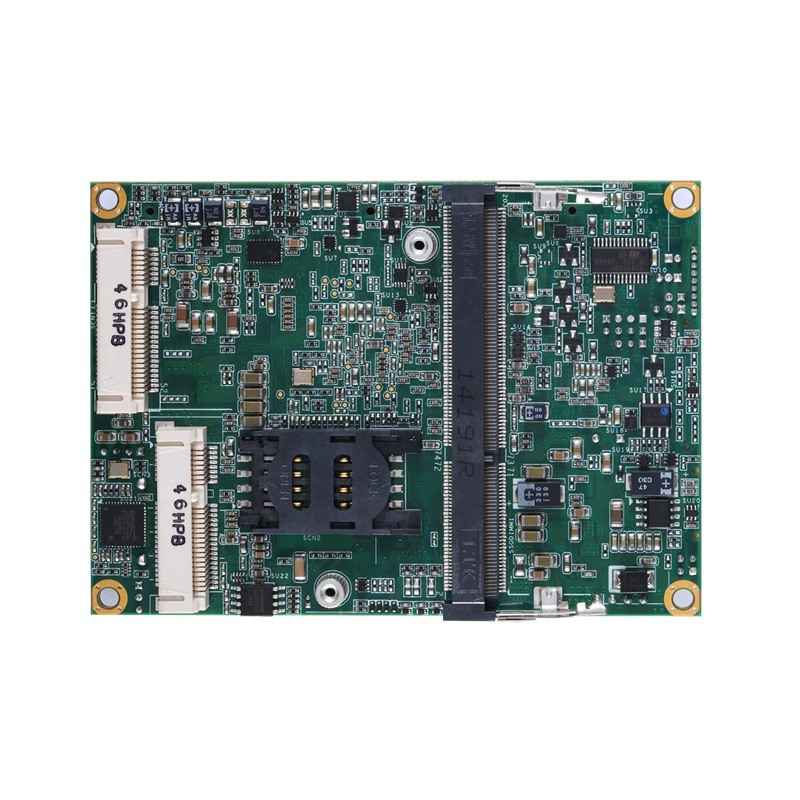 The ultra-slim size easily meets compact size requirements for space limited or harsh applications. 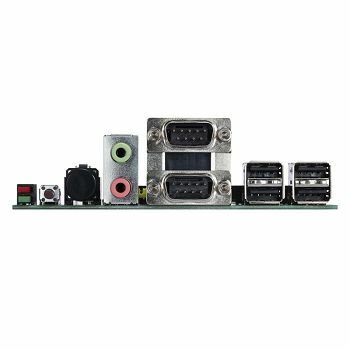 Its I/O functions all come from internal connectors enabling super slim, flexible wiring design. 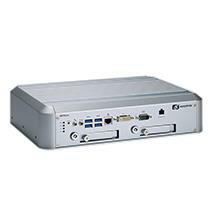 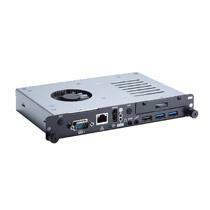 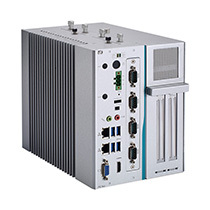 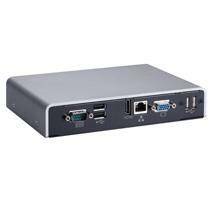 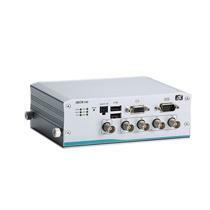 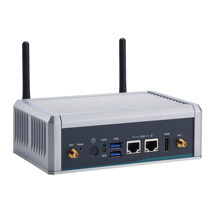 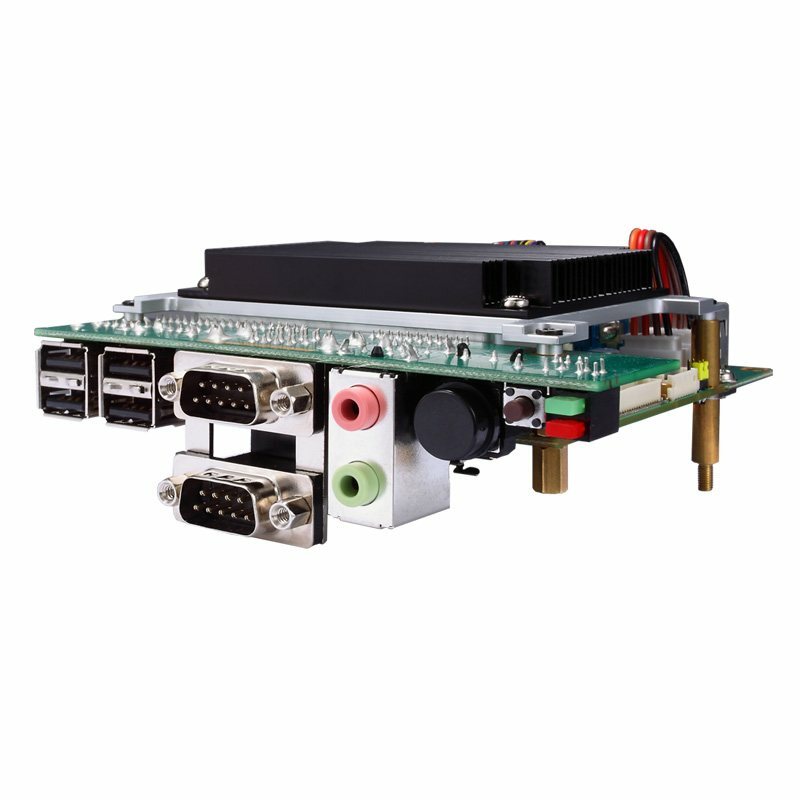 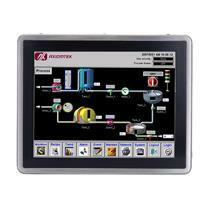 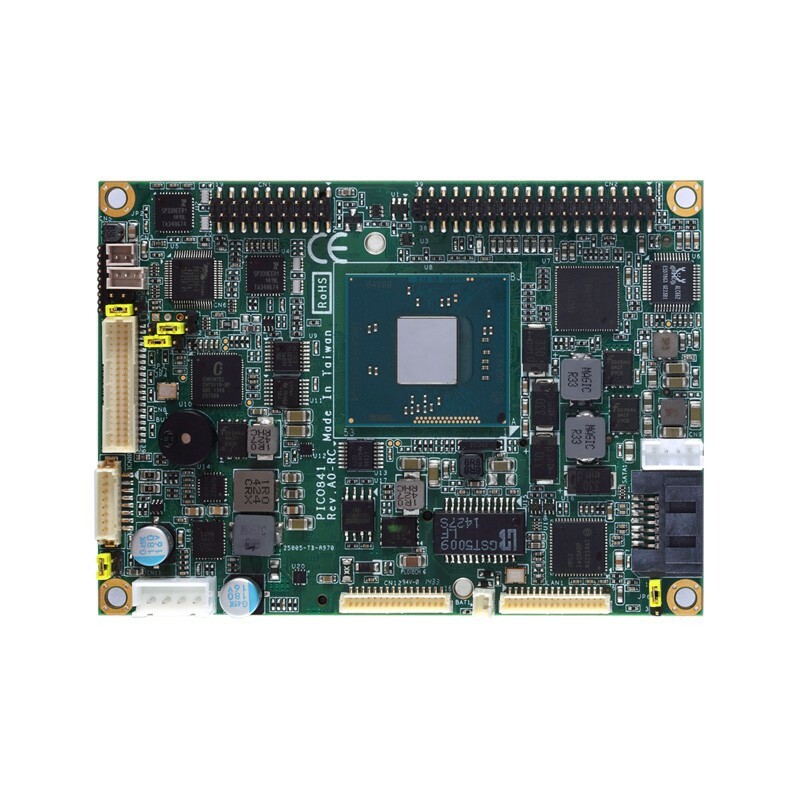 The Axiomtek PICO843 is ideal for in-vehicle PCs, medical imaging, gaming, in-flight entertainment systems, industrial automation systems, and the portable devices.